Happy International Polar Bear’s Day! 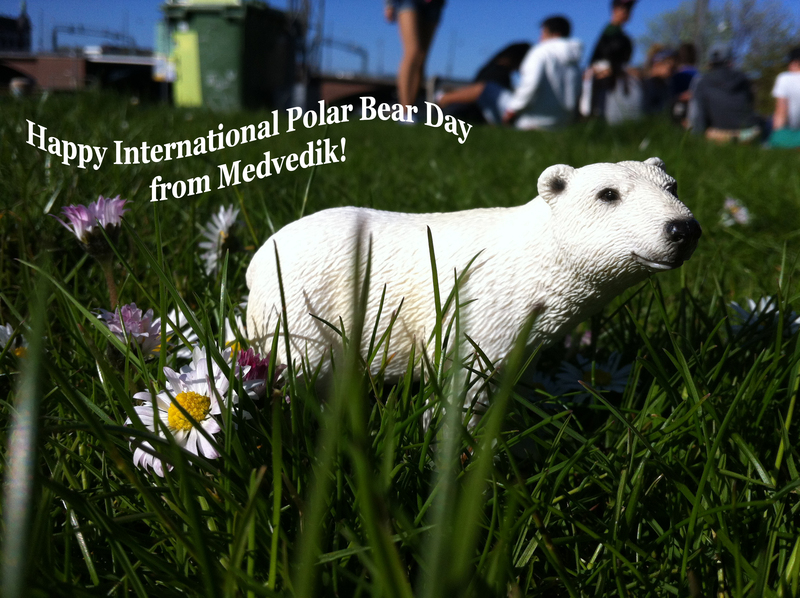 Medvedik is wishing you a good beary day! This entry was posted in Social Media and tagged bear, bears, funny, holiday, international polar bear day, medvedik, picture, polar bear, toy. Bookmark the permalink.